A listing on the European Nintendo eShop has revealed that Sky Ride is coming soon to Nintendo Switch. According to the listing, Sky Ride will release on Nintendo Switch in Europe on August 28, 2017. A release date for North America has not been revealed. 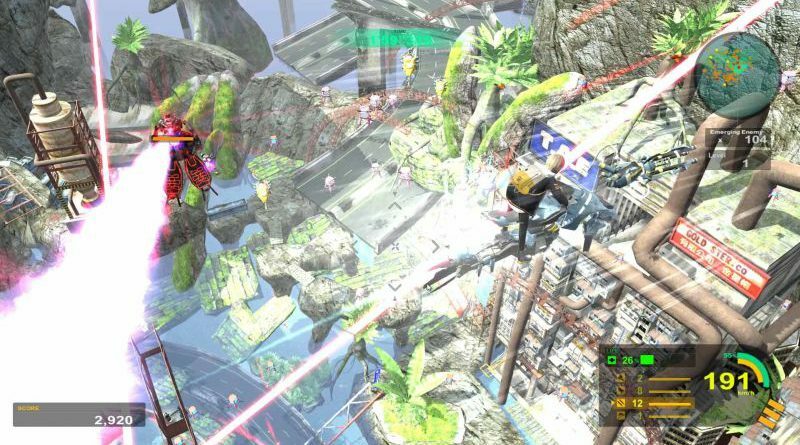 Developed by Mutan, Sky Ride is an action game where players ride on a high speed bike and defeat a large group of approaching enemies. Fly over the ground, in the sky and various fields and fight against the enemies with 4 different weapons.